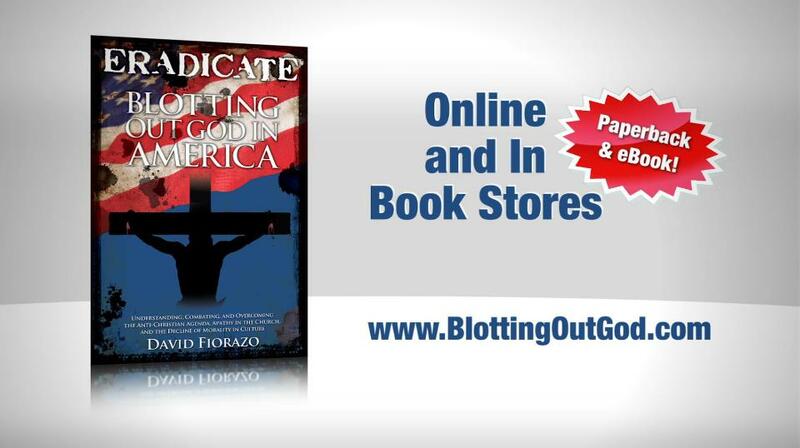 ERADICATE continues to receive excellent comments and feedback, and Life Sentence Publishing did a 2nd printing of the book. The response from committed Christians has been very encouraging. Ninety-four (94%) of the reviews posted on Amazon and elsewhere have been 5-Star & very positive so we believe the factual and truthful content is hitting home with concerned Americans. 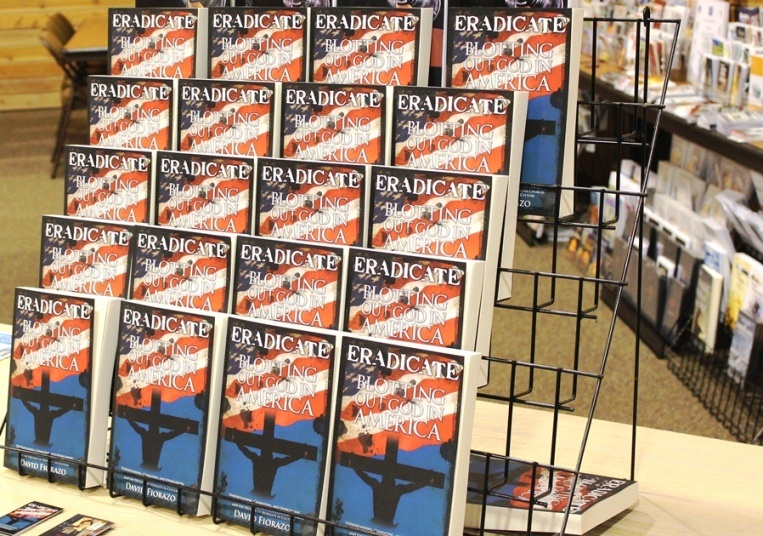 “Only the lazy, complacent, and apathetic American have no need to read this book. All others will find a valuable and unmeasurable treasure which will hopefully not only stimulate their hearts, but permit them to see what secularism and relativism is doing to this country.